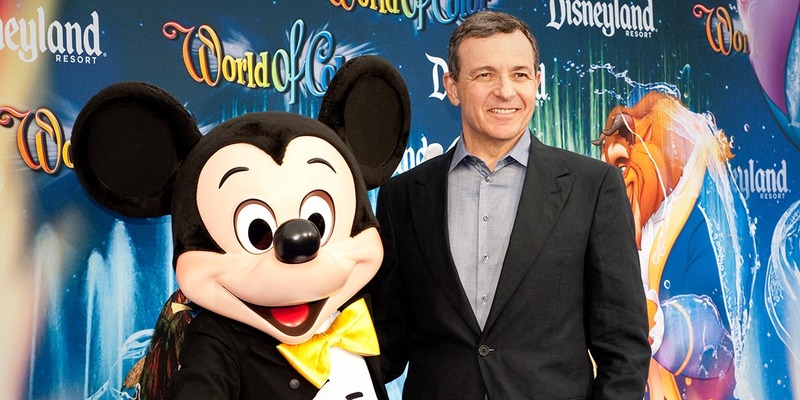 Disney CEO Bob Iger has obviously spent too much time with children at the happiest place on earth. He seems to have adopted their maturity level. 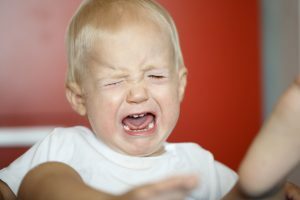 In a move strikingly similar to that of a child kicking over a board game he or she is losing, he resigned from one of Trump’s business advisory panels when he didn’t get his way. It was terribly bad sportsmanship. And it’s a terribly bad example for the millions of children who go to Disney theme parks each year. It’s time Disney let him go… and not just for his poor sportsmanship. Bob Iger should be let go because he routinely uses his platform as CEO to advance his own personal politics at the expense of Disney. His hissy fit that led to his resignation from the presidential panel means that Disney no longer has a seat at the table where important decisions that could affect Disney are influenced. It also undoubtedly angered millions of Trump supporters, many of whom will now choose alternative vacation destinations. And it hurt the credibility of one of Disney’s core businesses – news media – as no one is going to take seriously any of ABC’s reporting on climate change after its CEO took sides in the debate. CEOs of media organizations have a special responsibility to stay out of controversial political issues and Iger childishly did not. If this had been the first time Iger put his personal politics above the interest of Disney shareholders, it might have been excusable as a momentary lapse in judgment, but it wasn’t. Iger shelved the miniseries “The Path to 911” years ago because it provided factual details embarrassing to the Clintons. It recounted, for example, numerous opportunities Bill Clinton had to take out Bin Laden BEFORE 9/11, but refused to act. The miniseries would have had a significant market in the U.S., but Iger decided against taking the easy money. Iger, not surprisingly, hosted fundraisers for the Clintons. When we questioned Iger about this at a shareholder meeting some years ago, he told one of our spokesmen to “F$%!” himself. Nice… What a role model for children. He has no business leading a company that has built its reputation on being family friendly. It’s high time Disney let Bob Iger go. And it’s time Iger grow up, too.